Beautiful, large ski chalet with indoor pool, garden, parking, garage, skiing Font Romeu, Bolquere. 90 minutes from Perpignan airport and tgv. This beautiful chalet is situated in a quiet side road in Bolquere Pyrenees 2000, part of Font Romeu ski station. It is constructed in Canadian Red Cedar wood and solid! As you arrive at the property there is a double garage and an entrance decking running the length of the garden to the front terrace. 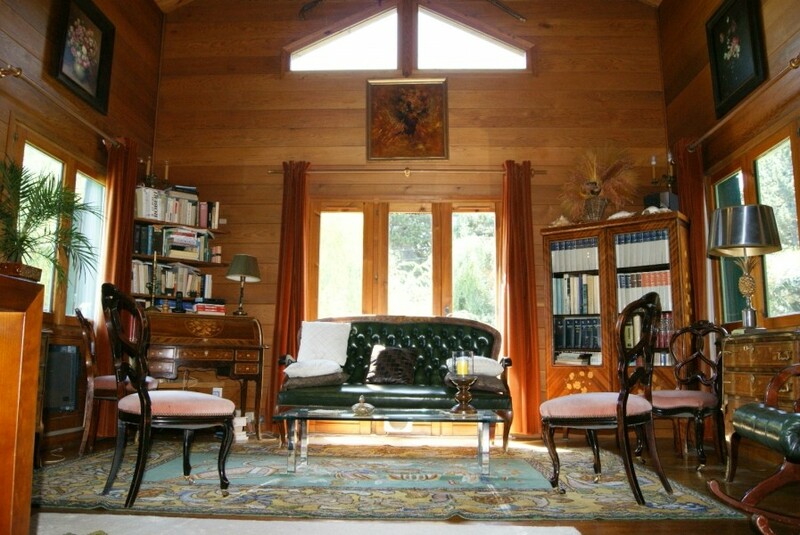 On entering the chalet there is a well equipped kitchen and pantry leading into the large lounge and dining room. There is a lift down to the lower level where you find a large covered, heated swimming pool and bar area with secondary dining room and relaxation area. There is a shower and wc on this level. 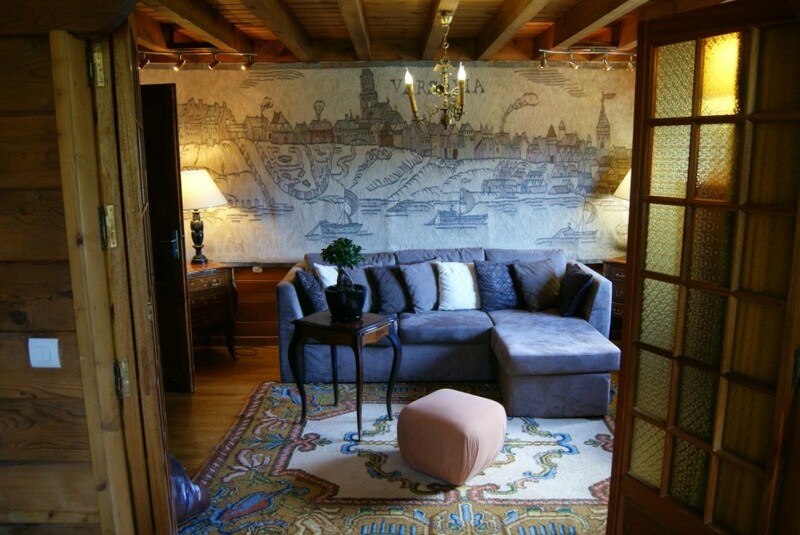 On the lower level there is a further 90m² waiting to be renovated, this also leads out to the garden. There are currently three bedrooms. Two twin rooms and a double with two bathrooms and wcs. 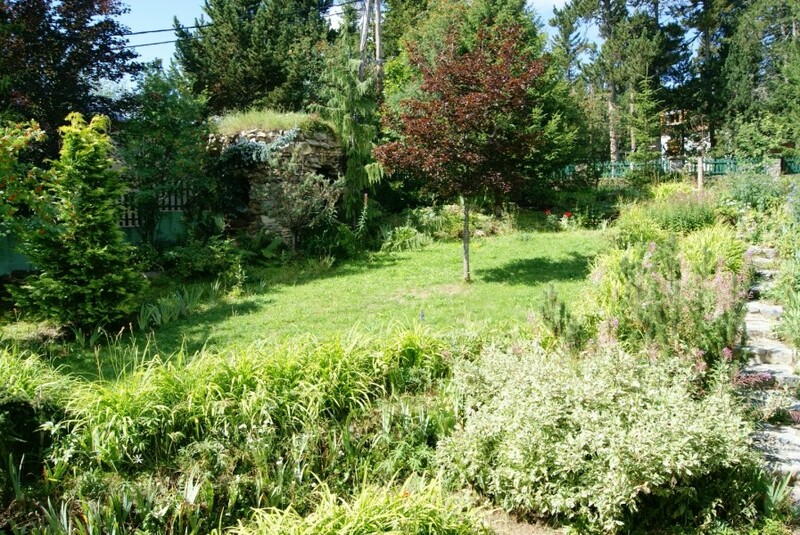 The garden is mature with a secret grotte feature and a small pond. The property has a spacious terrace south facing enjoying views across the Cerdagne plateau and over to Spain. The nearest skiing is a ten minute walk to Pyrenees 2000 part of Font Romeu ski area with another eight ski areas under an hour away! All the amenities you could need are available locally. This chalet is constructed in red Cedar wood which is notably fire and insect resistant. The Languedoc Rousillon - where the mountains meet the sea. Our region has - 3 mountain ranges, 9 ski resorts and 240Km of sunny Mediterranean beaches. No other region in Europe can offer this. Neighbours to Andorra and La Molina in Spain, we are spoilt for choice for all weather conditions and abilities at reasonable prices! It is possible to have one pass to cover the pyrenees Orientales ski area, the neiges Catalanes pass. Lying at an altitude of between 1,500 m and 2,700 m, the Neiges Catalanes ski area extends from the Haut-Conflent to the Cerdagne and Capcir regions and includes 6 separate areas. The diversity of this ski area is truly impressive: more than 200 km of downhill skiing, 100 ski lifts, 1,250 snow cannons, 450 km of Nordic skiing, 340 ski instructors, 14 ski schools and more than 250 km of snowshoe trails. The ‘Neiges Catalanes’ ski-pass provides access to all seven resorts: Font-Romeu Pyrénées 2000, Porté-Puymorens, Cambre d’Aze area (Eyne and Saint-Pierre-dels-Forcats), Puyvalador, La Quillane, Les Angles and Formiguères. This pass is your passport to explore at your leisure the Cerdagne, Capcir and Haut-Conflent regions of the French Catalan Pyrenees. Winter ski - summer sea - whatever you want from your property in France, the Langue doc has everything to offer - and Leggett has your property needs covered. Built at 1800 metres high, in the heart of the Catalan Pyrenees, between France and Spain, Font-Romeu offers a scenic view over the surrounding mountain ranges which rise up to more than 2900 metres. Font-Romeu is known as the sunniest ski resort in France with over 3000 hours of sunshine per year, the resort also benefits from an exceptional climate and great snow, lots of sun, welcoming locals and a vibrant après-ski. The snow park which is open to skiers and snowboarders is a guaranteed hit offering a range of obstacles for all abilities (beginners to pros). 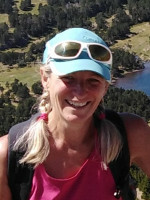 Font-Romeu also has a dedicated cross country area which is classed as one of the best in the region: 111 km of trails and tracks that traverse the forests and meadows surrounding the resort. Just because you're in a ski resort it doesn't mean you can't have fun without skis, Font-Romeu offers a full range of sports and leisure activities for everyone. Why not try out snow downhill mountain biking, helicopter rides or heli-skiing (in Andorra), dog sledding, hiking or even themed nights spent in an igloo?? For those looking for something a little bit easier on the body Font-Romeu has bowling, a zoo, a casino and a cinema. 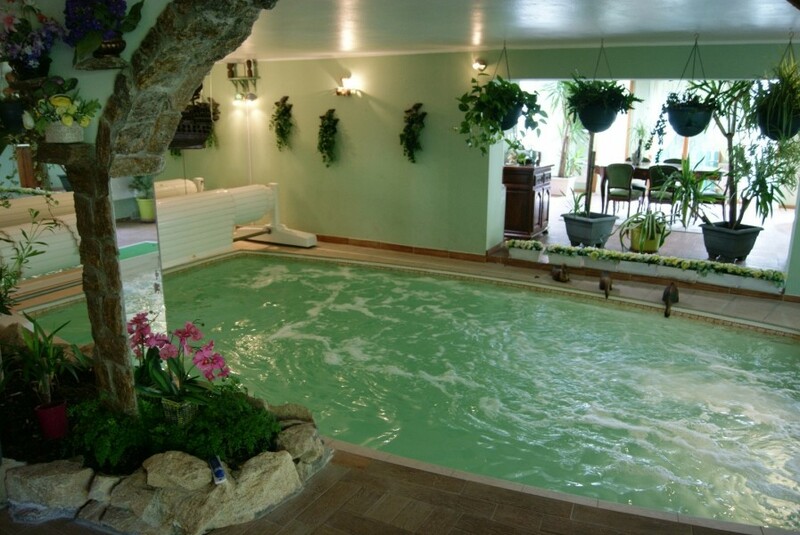 There are two spas, the St. Thomas thermal spa or the Llo spa which have a sauna, steam room and Jacuzzi. Everything you need to let your hair down and really relax. As for child care, Font-Romeu has plenty of options.